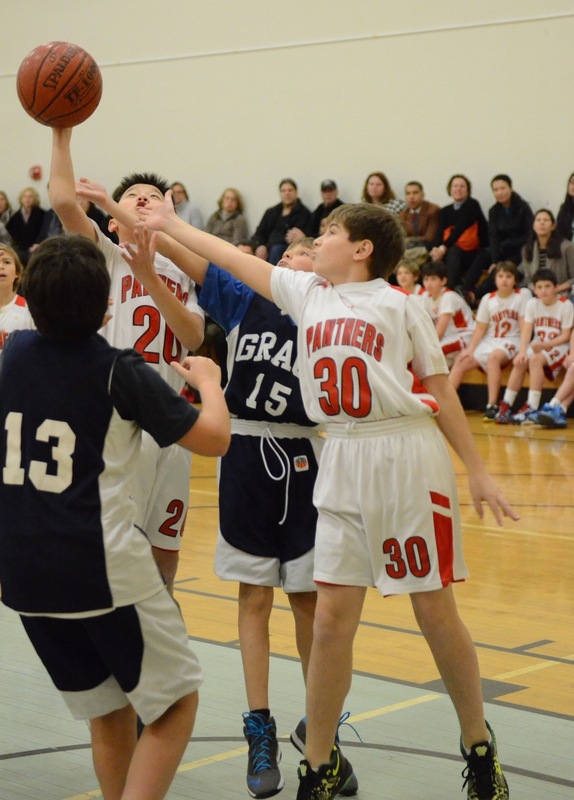 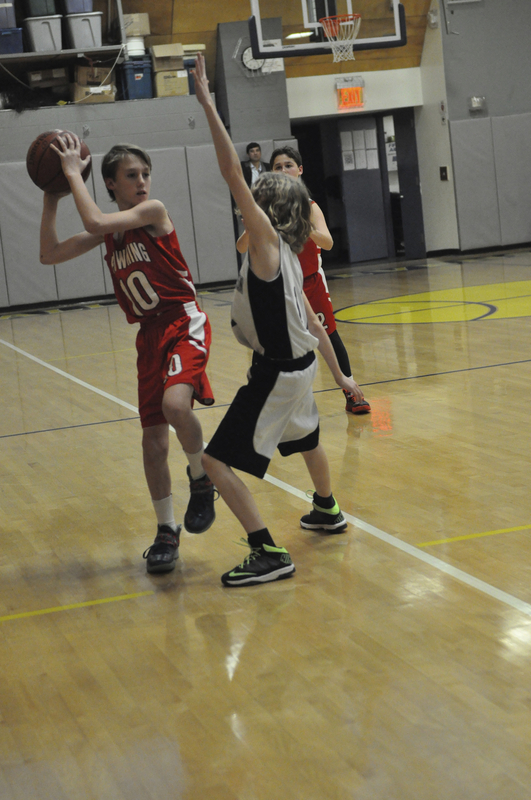 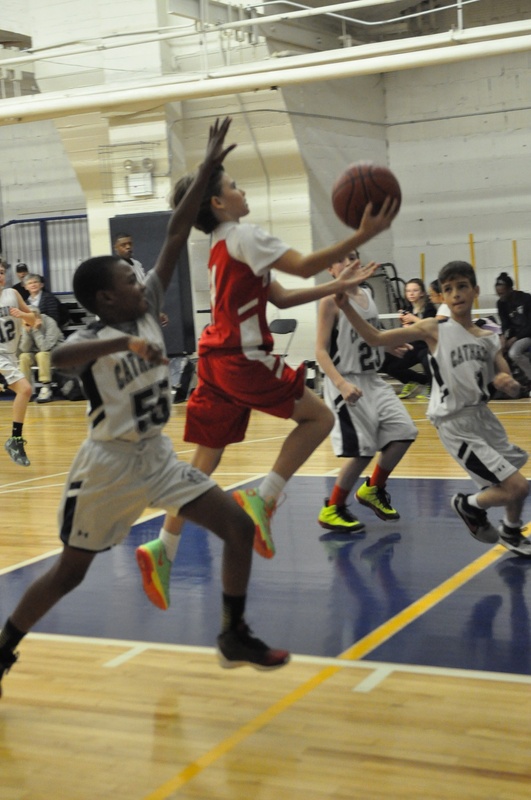 With a record of 10-1, the sixth grade team proved to be one of the most successful teams in sixth grade basketball history! 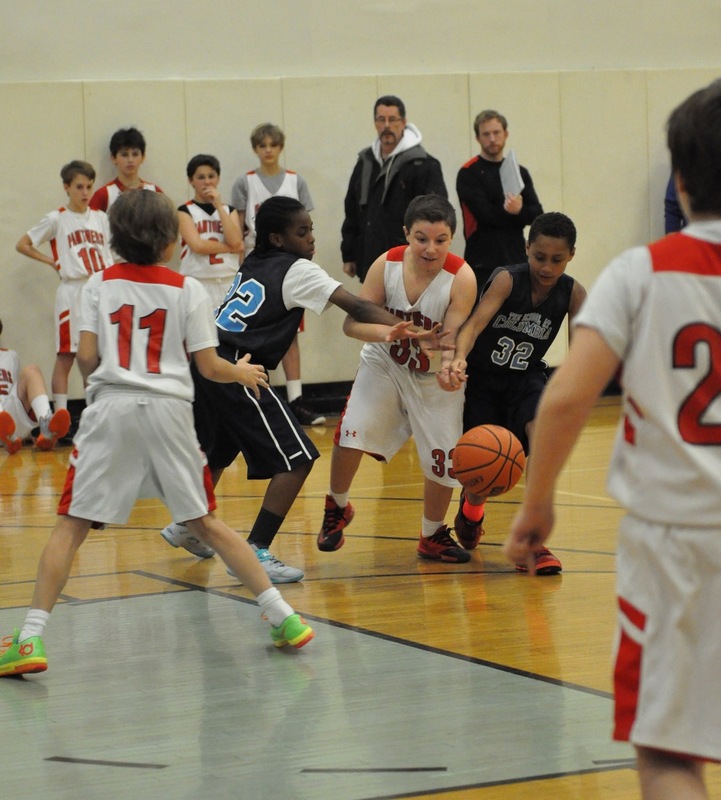 Starting off slowly with a one- point victory against the School @ Columbia in early January, the team steam rolled the rest of the way with big victories against the likes of Allen-Stevenson, St. Hughs, Trevor Day and St. Bernards. 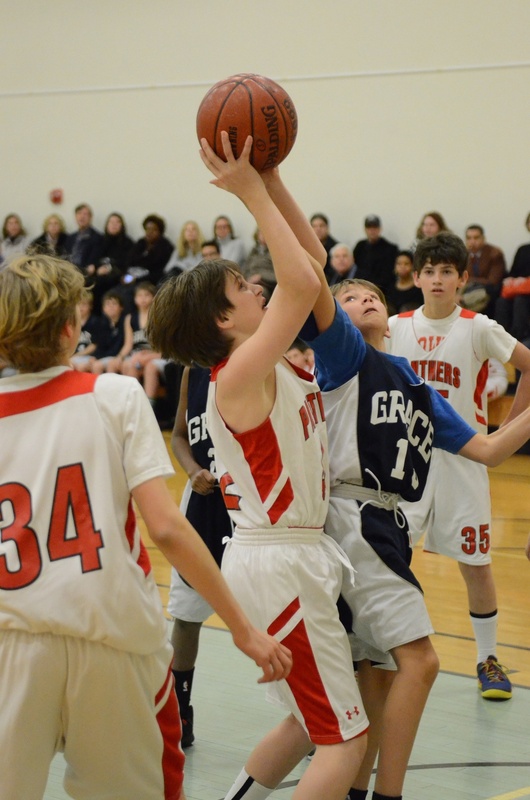 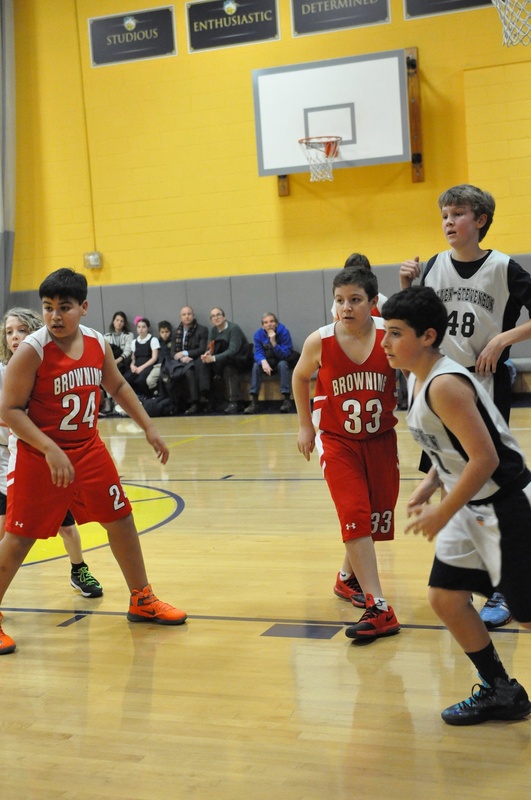 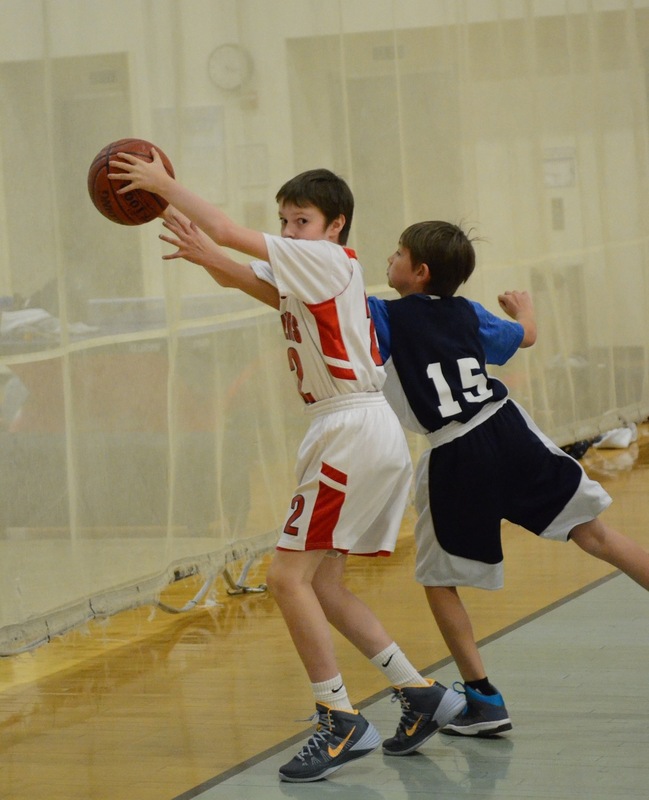 The only hiccup was a one-point loss to Town School, which they might have won easily if their shots had just dropped.